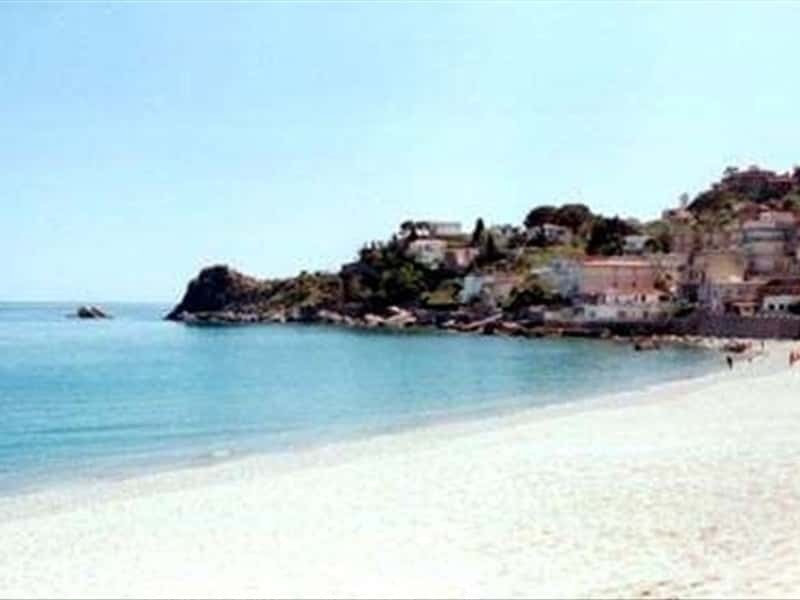 Town in the province of Catanzaro, overlooking the Gulf of Squillace, from its dominant location on the promontory called "Coscia di Stalettì", it enjoys an exceptional view over the coastline. There is no official evidence of the possibility of the presence of a Greek or Roman settlement on Mons Moscius (the ancient name of the promontory, now known as Coscia di Stalettì), while what is certain is that in ancient times the territories were under the rule of the nearby city of Skylletion / Scolacium. Near the river Vulcano, in the district of Chillino, traces of an ancient spring sanctuary have been found, dating from the V century B.C. and the Roman period. Of the III century B.C., are the defensive walls unearthed during the excavations of the Byzantine "castrum" of Santa Maria del Mare. Close to the cliff stood a time an imperial villa belonging to the Aurelii and was a Summer residence of the famous Cassiodorus. The name appears for the first time in a medieval document of 1202 and it seems to derive from the greek "stalacté" (stalactite). - the church of San Martino, perched on a cliff at the foot of the promontory, which features in a corner of the apse, the so-called Tomb of Cassiodorus. This town web page has been visited 19,693 times.